See something you need? Or need something you don't see? We can help. 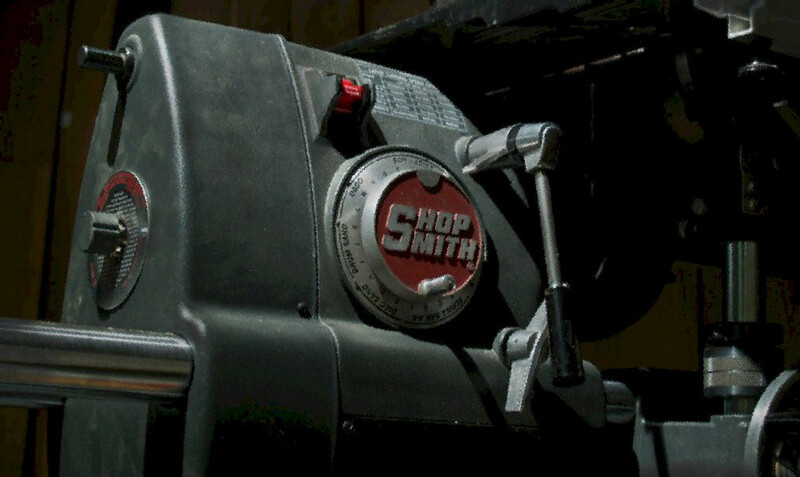 Visit the Shopsmith Online Tool and Accessory Catalog -- just click right HERE.